8 Minute Veggie Sauté? Yes, please! Why do I always feel like cooking veggies is a complicated thing? This delish recipe is the perfect proof that it’s really a breeze. Sautéed vegetables make for an easy side dish for busy nights, but it’s also a great addition to a good sandwich wrap or as an omelet filler for breakfast. 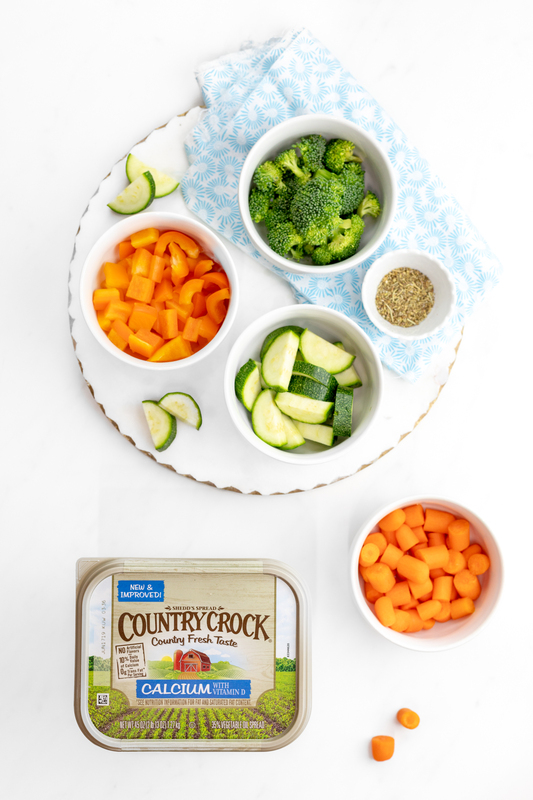 Don’t make it bore o’clock during mealtime… this recipe takes the bore and chore out of veggies thanks to Country Crock®! This post is a sponsored post by Mirum, all opinions are my own. Does dinnertime sneak up on anyone else? I’m always on the hunt for shortcuts for those days when the time just flies by! Let’s remedy that with this easy, peasy recipe! While doing your meal planning, don’t forget how tasty Country Crock Original Buttery Spread makes even the easiest of recipes like this one. The delish spread in that familiar tub is made from simple ingredients like a blend of delicious oils, purified water, and salt. Country Crock contains no artificial flavors or preservatives, 0g of trans-fat and no cholesterol per serving. That’s what I call winning! Now, let’s dig in… shall we? This recipe is ridiculously easy! 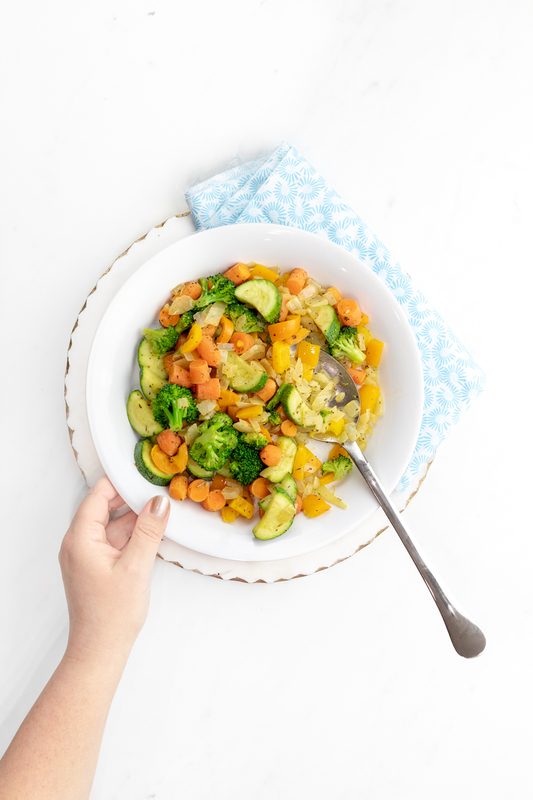 On my last Instacart order from my local Publix, I totally added Country Crock to my cart to make these easy sautéed vegetables and now I’m going to share how you can make them. 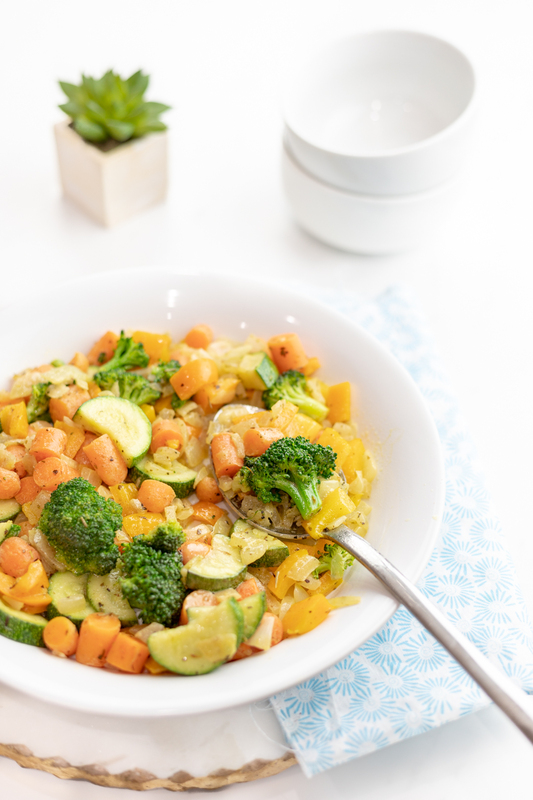 The extra beauty of this simple 8 minute cook recipe is that you can mix and match vegetable options of your choice. 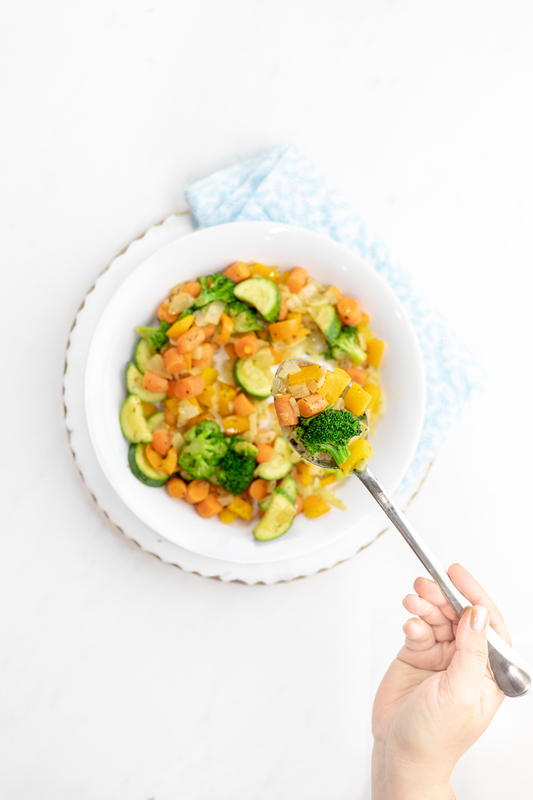 For this recipe, I used zucchini, broccoli, carrots and orange bell peppers. To switch it up even more, you can mix up the seasonings in place of the Italian Seasoning and make it all new every single time. The flavor possibilities are totally endless. Having base recipes like this is a huge win! This recipe was provided from Country Crock. 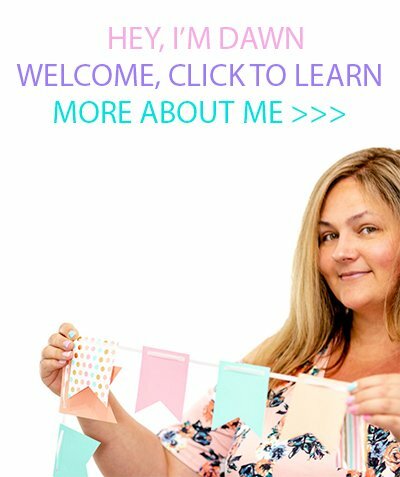 If you would love more recipe ideas like this one, make sure to head to CountryCrock.com. Country Crock is the perfect addition to recipes like these but also awesome for spreading on bread or toast, using in baked goods, and so much more. It’s a go-to ingredient for all your kitchen prep needs. Happy eating, my friends!